It’s not often that you stroll through University to find a live musical performance happening in the middle of Student Central. As I sat down to have my lunch in the canteen, this musical rarity was the last thing I expected to see. 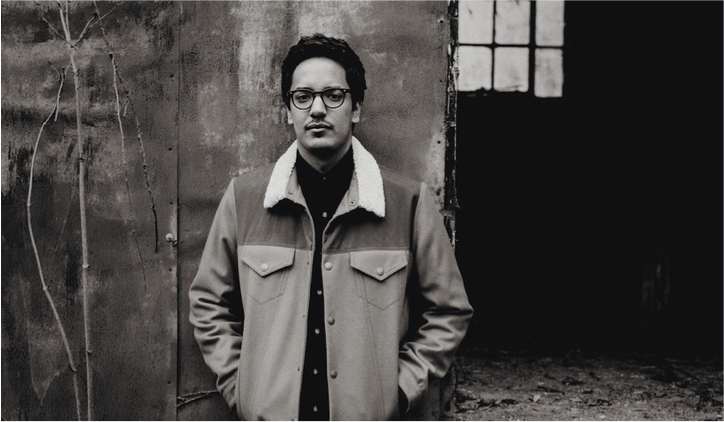 Much to my surprise, I wasn’t going mad; singer-songwriter Luke Sital-Singh had come to perform at the University of Huddersfield as part of the Coffee House Sessions Tour. For those of you wondering what that is, let me fill you in. The Coffee House Sessions Tour is a tour of Universities across the country where a different upcoming singer or band performs each week. This week saw the first artist stop off at the University of Huddersfield. Although it was a short set of just four songs, Luke managed to captivate the audience with his honest lyrics and raw vocals. His songs are undeniably heartfelt and sincere, strengthened by his organic vocals that leave you hanging onto every word. After a while it becomes hard to distinguish a difference between the songs as they are so similar in style, but that can be forgiven when he gives such an intimate performance with his heart on his sleeve. For a free live performance during what would probably have been another monotonous lunch break, it was pretty good going. And what’s even better is that this wasn’t a one off – the Coffee House Sessions Tour will be visiting the University of Huddersfield weekly. Aren’t we lucky students!